visionary members are our tribe. The Harrisburg Regional Chamber & CREDC is the business community working together to enhance the quality of life in Cumberland, Dauphin and Perry counties. Together, we achieve much more than any single business, organization or individual can do alone. We’re not your typical Chamber! Our consistent POWERFUL RESULTS shape the communities we call home. We deliver impactful and quantifiable economic development initiatives, lead legislative advocacy and expand our membership through events, volunteer initiatives and strategic connections. Need convinced on why you should join the Harrisburg Regional Chamber of Commerce? Here are just a few benefits you can expect when you become a member. A strong Chamber of Commerce and Economic Development Corporation helps our business community and region thrive. Discover our many roundtables, committees and advocacy groups you can join. Stay up-to-date on new members and the local business community. We are the voice for business in our community, in government and politics. We represent our members and keep you and your business' needs a top priority. Every day, we get calls from individuals looking for a business to serve their needs. 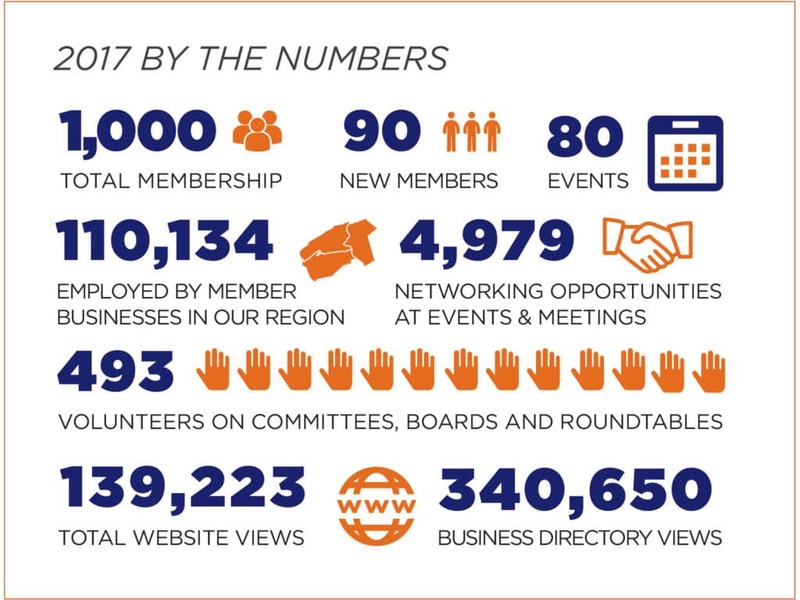 We serve our members by connecting them with those in need, and our robust business directory gets hundreds of clicks every day. Our Member Value Programs allow you to partner with other members to save money on essential services, and our educational programs help you learn and grow. Capital Region Economic Development Corporation (CREDC), the Chamber’s economic development arm, offers a variety of programs and resources to help your business expand and grow.